Moms and dads cheer on their kids during a fall lacrosse tournament as the players wind their way back and forth across the field. One of the players tries to get a clear shot at the goal. He cuts left and feels a pop in his knee. His knee begins to swell after the game, so his parents take him to ORTHOKnox. The board-certified surgeons at ORTHOKnox diagnose the lacrosse player with a torn anterior cruciate ligament (ACL). Now they must decide the best treatment plan for the child. The typical surgery for adult ACL reconstruction involves the placement of a graft through drilled holes in the femur and tibia. Because the lacrosse player is still a child, his knee is anatomically and physiologically different from an adult knee. The team at ORTHOKnox has to take this into consideration when deciding the best reconstruction and rehabilitation plan for the player. Unlike adults, children are still growing. The physis, or growth plate, is located at the end of the femur and tibia on both sides of the knee. It provides most of the growth in the leg. A child's growth plate can be directly in the path of the drilled holes. 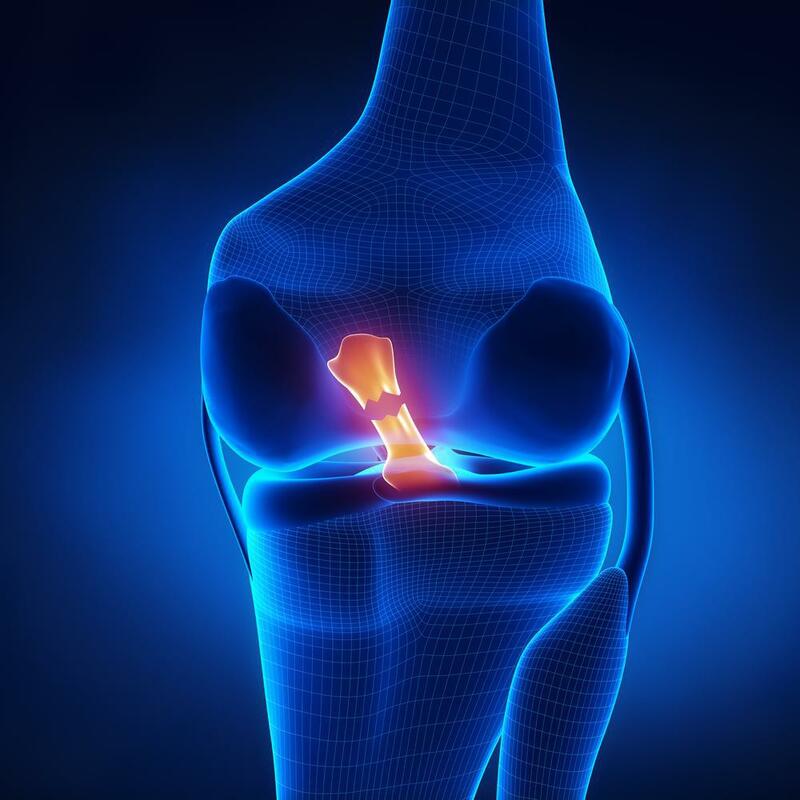 As a result, typical ACL surgery may increase the risk of a growth abnormality that could lead to leg length inequality or angulatory deformity of the knee. There are also indvidual variations in the geometry of each child's knee. This affects considerations for graft selection, tunnel placement, and surgical technique. In addition, the amount of remaining growth time after surgery varies for each child. Age and even gender could indicate skeletal maturity. Girls skeletal maturity typically peaks at 14, while boys peak at 16. As an alternative to typical drill holes, surgeons can also place the graft in a non-anatomic position or one that does not duplicate normal ligament function. They can do this by drilling holes that go around rather than through the growth plate. Another option is to avoid drilling holes altogether and wrap the graft around the bone. The lacrosse player would be considered an active child and would probably be itching to get back on the field. This would affect a surgeon's decision on the best treatment plan. A patient's activity level and physical anatomy both contribute to a surgeon's decision of the best reconstruction technique. Physical therapy following an ACL injury can help strengthen the muscles surrounding the knee, improve range of motion, and decrease pain and swelling. Reducing strain on a torn ACL will help to improve healing following an ACL injury. Also, a brace may avoid surgical disruption of the child's growth plate, but can result in residual knee instability. This instability may lead to residual injuries, meniscal tears, and other issues. Overall, early surgical intervention is effective at restoring knee stability if it is an option for the patient. Non-surgical treatments are effective when used in conjunction with surgery and can sometimes be effective on their own. Not getting the right treatment could hinder a child's ability to exercise and eventually lead to health decline and disease. The most suitable treatment should be determined on a patient to patient basis. 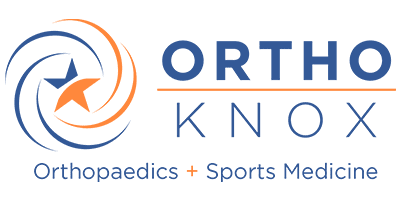 Board-certified surgeons at ORTHOKnox know how to design the best ACL treatment plan for each child based on their anatomy, activity level, and goals. At ORTHOKnox, each case is carefully examined for each child - ensuring that your children can healthily grow and return to the activities they love. For more information about how ORTHOKnox can treat your child's ACL tear, call (865)251-3030, or request an appointment online. We look forward to hearing from you.